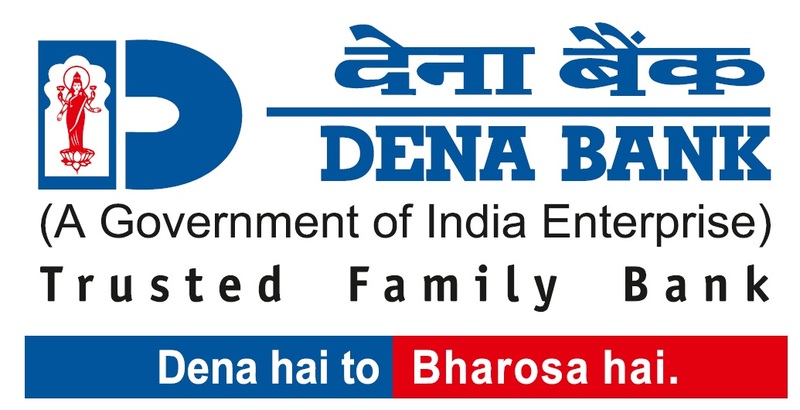 Dena Bank has released a notification regarding the submission of the documents of the candidates who are selected as Clerk in Dena Bank vide IBPS-V exam. Candidates have to appear for submission of documents & bio-metric verification at 09.30 a.m. sharp on 04th June'2016 at venue mentioned against their names. 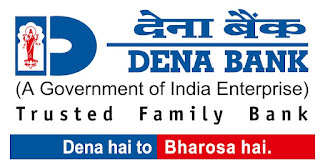 Candidates need to carry their documents in original along with one photo copy duly self- attested.